The Stony Plain Lions Club has been active in Stony Plain, Alberta, Canada, North America & beyond! Do you have an idea for a project the Lions should be involved in? We would be interested in hearing about it. Should you be willing to work with us, that's even better. Contact any member. 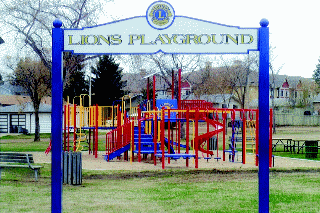 Stony Plain Lions have supported a Playground in their "Hidden Park" for many years. Unfortunately it seems to be one of the best kept secrets in town. 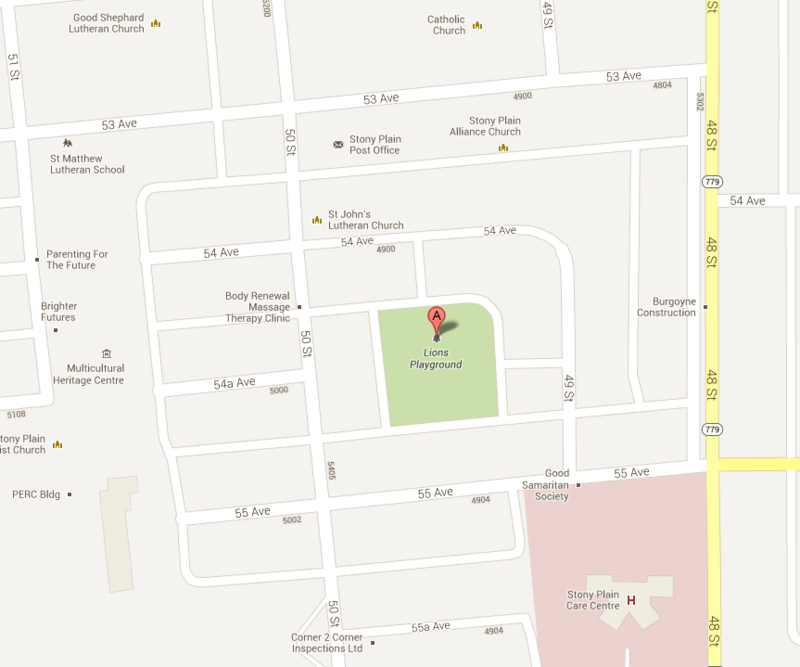 Come out and enjoy the park, soccer field and playground. 50 Street and 54 Avenue - enter from the lane.